The 39th Annual International Wildlife Film Festival happens at Roxy Theater at 718 S. Higgins Avenue in Missoula, Montana starting on Saturday April 16 through Saturday 23, 2016. The WildWalk Parade (which is free to the public) happens Sunday April 17 starting at noon. Dance, crawl, swing, and slither through downtown Missoula as the wildlife parade roars down Higgins ending at Caras Park for WildFest! The Montana Film Academy, specializing in youth filmmaking and media education. Throughout the year they serve a diverse, all-ages population – their constituency ranges from grade school children to elders. Their programming offers a rich variety of possibilities, from wildlife and environmental film and new and classic fiction and documentaries, to live music, poetry, performance and other cultural offerings. The IWFF began in 1977 at the University of Montana. They have produced an annual wildlife themed film festival each year since 1977, making them the first and longest running event of its kind. 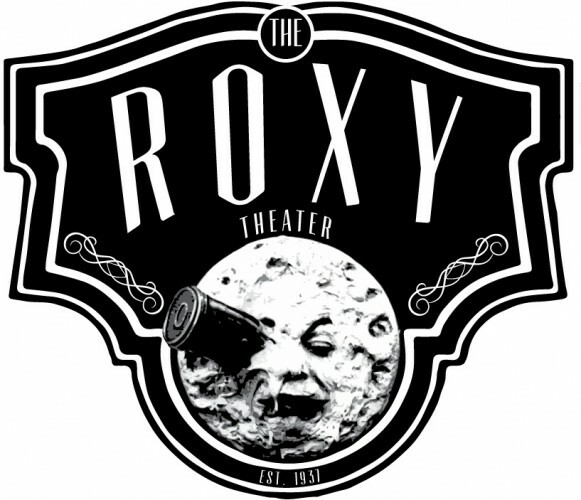 In 2002, they purchased the historic Roxy Theater to act as the anchor/home for the festival. While IWFF presented their annual event each year, and some occasional programming, the true potential for the venue was not realized until the summer of 2013 when we launched their year-round screening series and began extensive collaboration with universities, businesses and the local Missoula community. IWFF is a non-profit that serves other non-profits by providing a venue and a gateway for the community. The Roxy is a unique venue with incredible resources including three cinema screens with HD projection, state-of-the-art sound systems, two stages and amenities ideal for conferences, film festivals and educational events. 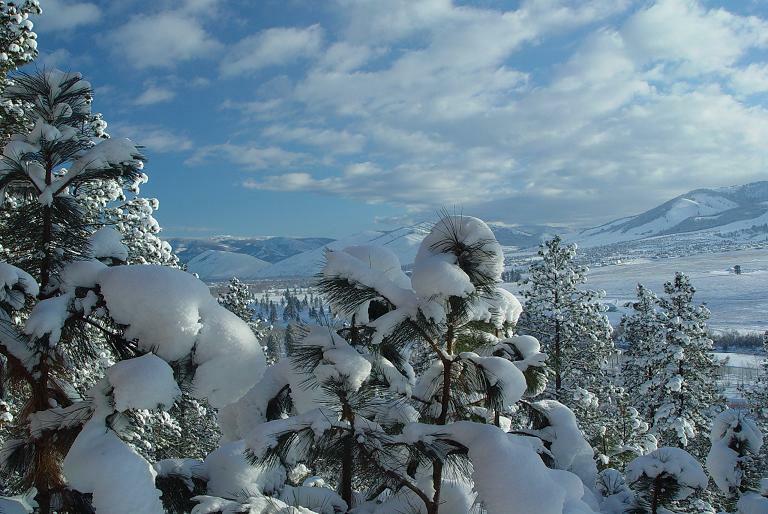 When you visit Missoula to attend the International Wildlife Film Festival, be sure to stay at the peaceful Blue Mountain Bed and Breakfast. Hosts Brady and Elaine offer wonderful hospitality and luxurious accommodations. Wake up to savor their gourmet breakfasts made fresh each morning. Innkeepers Brady and Elaine of Blue Mountain Bed and Breakfast are thankful that their guests can experience incredible theatrical performances right here in Missoula, Montana. The Missoula Community Theatre is proud to present THE RAINMAKER. Richard Nash’s charming non-musical play about love, family, drought and forgiveness. Greg Johnson, Artistic Director for the Montana Repertory Theatre, is the guest director of this romantic comedy, set on a Midwestern farm during the Great Depression. THE RAINMAKER is a story about the Curry family and the chances we take when we release ourselves of fear, habit and routine. A classic of the American theatre, The Rainmaker is a romantic drama is set on a midwestern farm during a paralyzing drought. Lizzie Curry, a young woman whose hopes and dreams are as barren as the fields, falls for Starbuck, a smooth-talking traveler selling the promise of rain. Lizzie finds herself falling for him and must decide; is he a con man, or does he hold the key to everything she desires? This charming, non-musical play, is about love, desire and magic. It expresses these themes so resonantly that the play has been translated into forty languages since it premiered on Broadway in 1954. Blue Mountain Bed and Breakfast has majestic mountain views. Our guests enjoy the beauty, peace, and gentle sounds of nature. 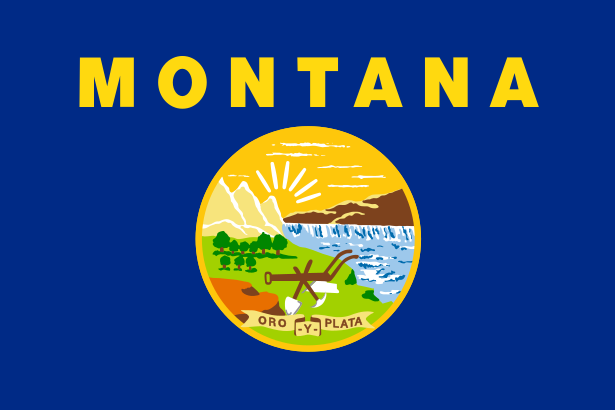 However, being located in Missoula, we are a short drive to the University of Montana. The Schools of Music and Theatre & Dance present their masterful Montana Theatre productions conveniently close at 32 Campus Drive in Missoula. Pippin by Roger O. Hirson and Stephen Swartz is a Tony Award-winning musical about the search for meaning and the wish to lead an extraordinary life. In a decidedly anachronistic King Charlemagne’s court, young prince Pippin must choose between contentment and glory and is guided and goaded on his quest by a troupe of traveling performers and their enigmatic, charismatic Leading Player. Performances are Tuesdays through Saturdays from March 17 to March 28 at 7:30 pm. Get your tickets today! Wake up to freshly made gourmet breakfasts that are sure to please your palate! 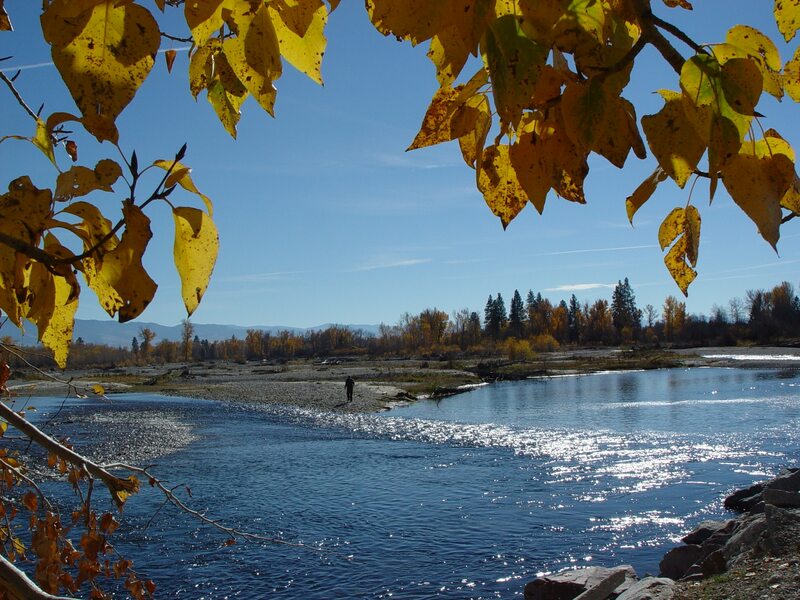 Missoula, Montana is full of exciting things to see and do, or if you prefer, you can relax right here at Blue Mountain Bed and Breakfast since there is plenty of onsite leisure and activities. Either way, get ready for the Blue Mountain experience of your dreams! Our photo contest winners have been selected! You may recall that we announced we were having a #BlueIsBeautiful Photo Contest back in November. The #BlueIsBeautiful hashtag had to be used and the picture needed to be of something beautiful and blue in nature since we are named Blue Mountain Bed and Breakfast. 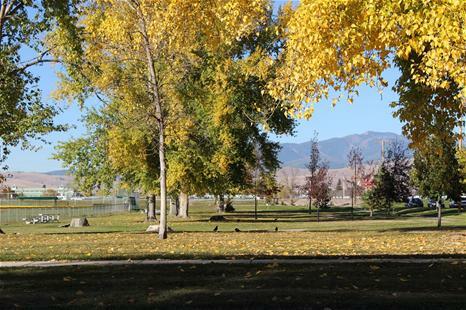 We are located in lovely Missoula, Montana! The winner would be the one who tweeted or posted the picture that best represents the beauty of blue in nature as determined by innkeepers Brady and Elaine. We had many entries and we are thankful for the great response and beautiful photos. We said there would one Facebook winner and one Twitter winner. The choice was really difficult to make. In fact, for the Twitter contest, we had two pictures that were equally beautiful so we had to pick both as the winning pictures! Both the winning Facebook poster and the winning tweeters and their respective guest will each experience a free one-night stay for two at Blue Mountain Bed and Breakfast! This prize includes fresh gourmet breakfast for two in the morning. The good news is that every person who entered the contest does receive a 15% off discount on their stay at Blue Mountain. In fact, we have already had a couple people use that discount! 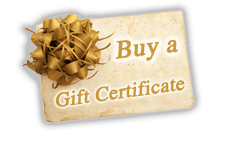 The winners must use their one-night gift certificate by January 15, 2016. Please note that we have a two-night minimum during the summer months and holiday weekends that does still apply. We are open during all of the amazing seasons of the year. 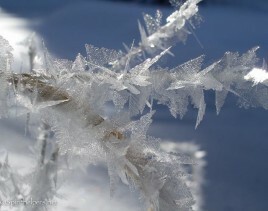 We are very thankful that there is so much beauty in nature here in the United States and all over the world! Blue is beautiful! 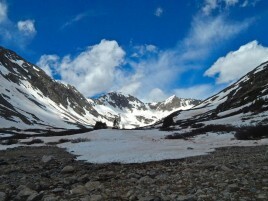 Congratulations Tammy Lee, Dan Miller, and Jeff Calihan on winning our photo contest! Innkeepers Brady and Elaine Anderson-Wood love extending hospitality to their guests at Blue Mountain Bed and Breakfast in Missoula, Montana. 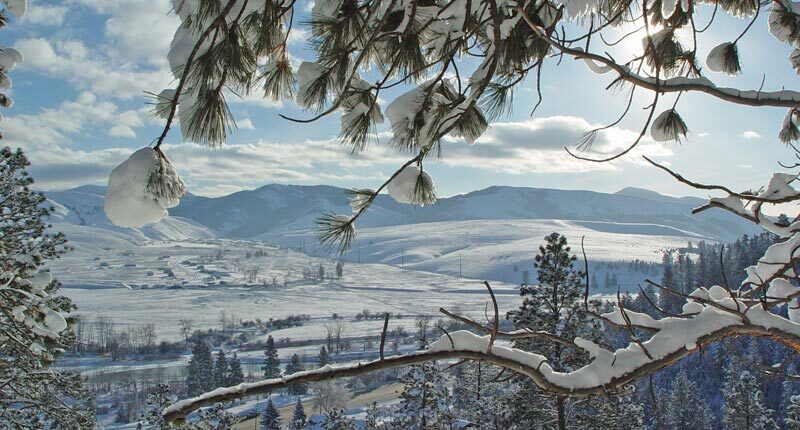 Missoula is said to be “the best small town under 100,000 people” in America. 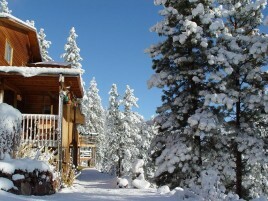 With breathtaking views of the mountains and Bitterroot River as well as beautiful gardens and unique wildlife to watch. 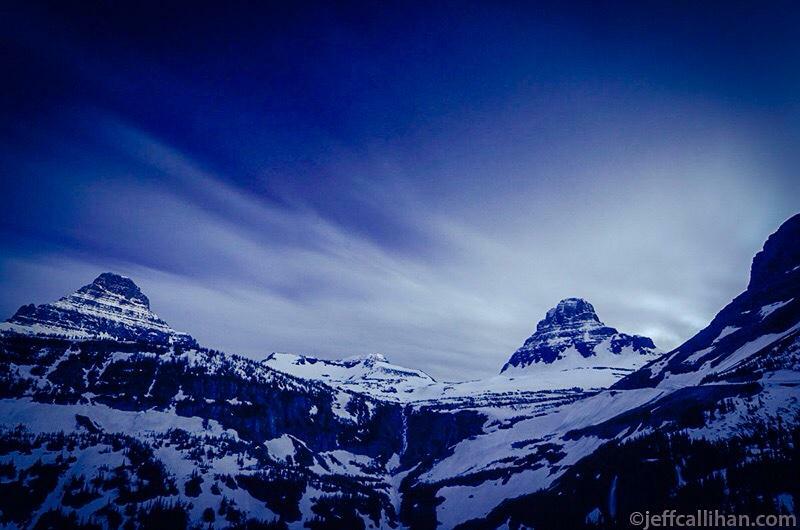 They take pleasure in sharing their mountain, home, and Montana history with others from around the world. Meeting people from every walk of life is a real treat for them. Guests come for a variety of reasons including: visiting their kids at University of Montana, fishing, relaxing between visits to Yellowstone and Glacier Park. Guests have visited from every state but Delaware as well as the countries of Israel, Bolivia, Jacarta, Mongolia, Honduras, Namibia, South Korea, and Romania. One couple from France comes every year to enjoy Blue Mountain Bed and Breakfast and the surrounding area. Seeing how people with very different view points are able to come together, share breakfast, and take away an appreciation for each other is one of the biggest surprises Brady and Elaine have discovered as innkeepers. Elaine, who takes professional pictures, says she has always adored taking pictures because of her deep love and connection with nature. 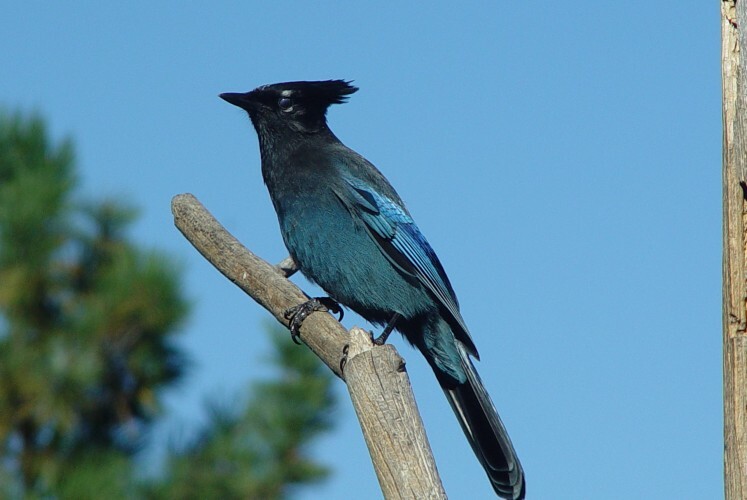 The animals that can be found outside their B&B include: woodpeckers, humming birds, hawks, eagles, bears, bunnies, deer, wild turkeys, elk, chipmunks, and much more. Because of her background in history and education, Elaine was able to take more classes (including classes specifically oriented toward the bi-centennial of Lewis and Clark) to become an official tour guide. There are so many gorgeous walking trails in their area. Blue Mountain B&B is open year round and guests can stay for just one night if that is their desire. Some choose to have one night escapes from Missoula, Helena, Great Falls, and other places. There are fun things to do all year long in Missoula. 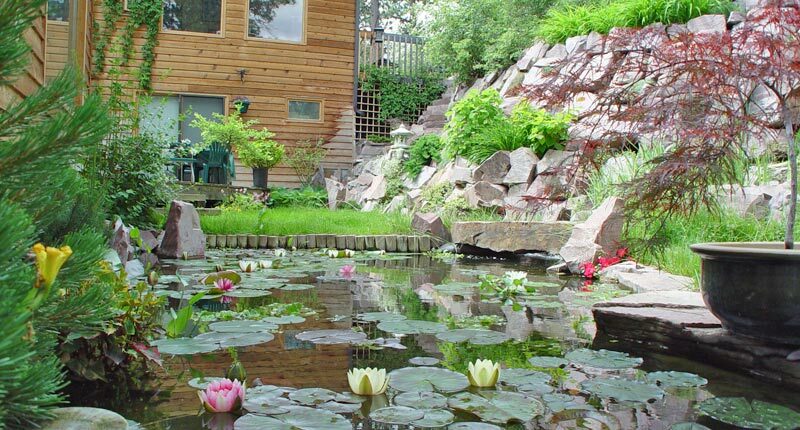 The benefit of their particular location is that they are close to town, yet it is so private. Blue Mountain Bed and Breakfast is on twenty acres of registered wildlife habitat next to National and State forest land. The home was designed by their family and the room decor reflects their Swedish family heritage as well as their ranching backgrounds. Their most loved breakfast dishes include their asparagus gratins, macadamia-crusted French toast, and Aebelskivers (a Dutch stove top doughnut). Brady and Elaine would love to have others come to enjoy the beauty of nature, do fun area activities and/or just relax, and taste their delicious breakfasts as well as share their unique life experiences! At Blue Mountain Bed and Breakfast, located in beautiful Missoula, Montana, our peaceful place provides relaxation and a gorgeous view of the mountains. 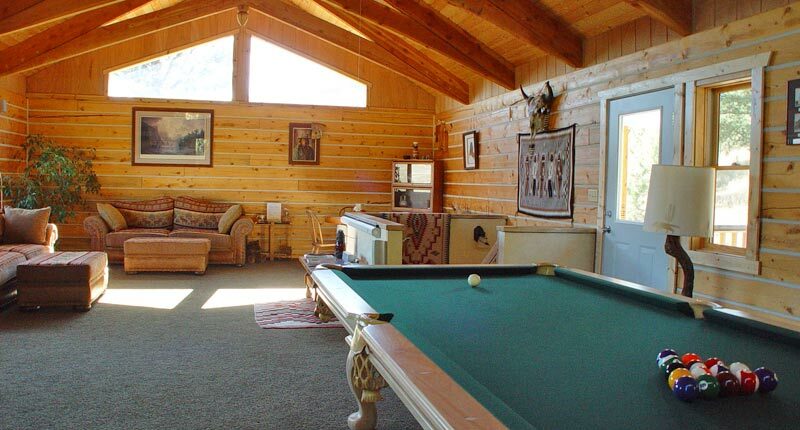 Here you can walk nature trails, go trout fishing, horseback riding, golfing, shopping, or just enjoy resting in one of private guest rooms. All our rooms have exquisite views including gardens, mountains, forests, and valleys. There is so much to experience here! We love promoting our Missoula community. They say that baseball is an all-American pastime. Did you know that we have our own minor league baseball team? The Missoula Osprey will open their 16th season with a three game series on the road beginning against the Helena Brewers on Monday June 16. The O’s home opener is set for Thursday June 19 against the Great Falls Voyagers. The Osprey is part of the Pioneer Minor League which was founded in 1939. In fact, The Osprey recently were Pioneer League Champions in 1999, 2006, and 2012. Two Osprey Alumni are on the list of top-100 hitters in Major League Baseball. Paul Goldschmidt is ranked third and Carlos Gonzalez sixth. Click to buy tickets to see an Osprey ball game! 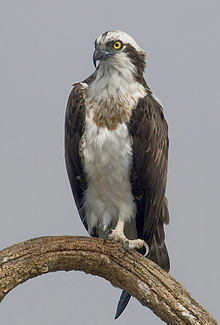 The real life birds called ospreys eat fish 99% of the time. The Montana Osprey Project started in 2006 and is conducted at the University of Montana in their Biogeochemistry Lab. It is a long-term project to study ospreys along the upper Clark Fork River and its tributaries. They have live-streaming nest cameras in Missoula at Hellgate Canyon which is nearby the stadium! 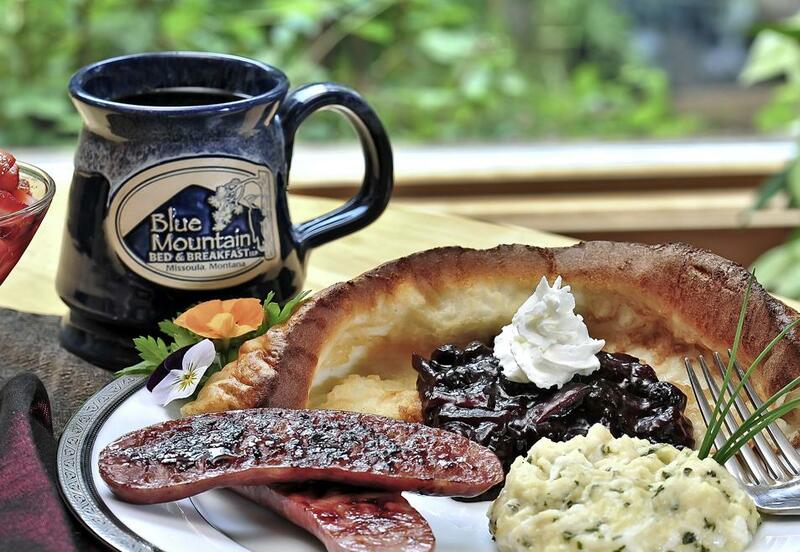 Blue Mountain Bed and Breakfast is the perfect place to get away and enjoy all the wonderful things our area offers. From spectacular looks at nature (including the osprey birds) to spectacular baseball plays (by The Ospreys team), you will love staying at our bed and breakfast. Did we mention that we get rave reviews from guests who love our delicious breakfasts? We aim to please! Let us know how we can help you!